Revolutionary “AI” Technology To Get Leads, Sales & Profit Starting Today! 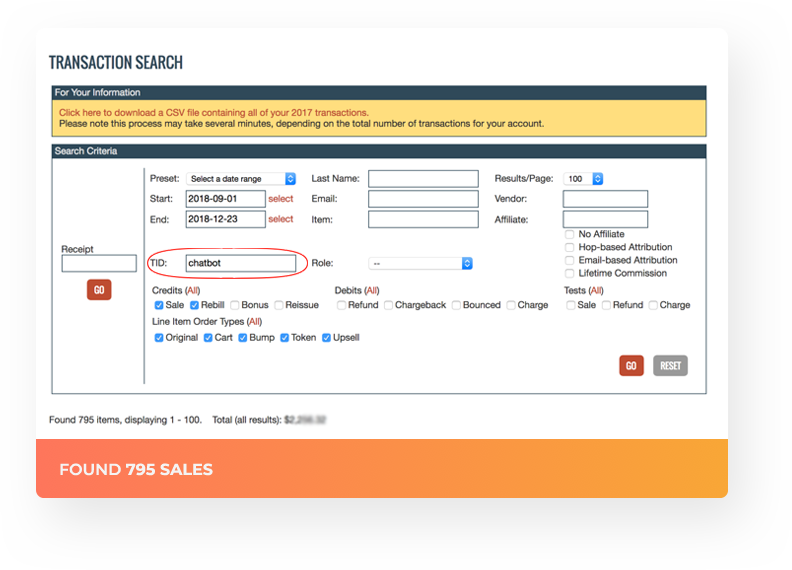 6,386 Sales to our ClickBank Accounts in only 6 months? Automatically built us a massive Email List of 11,643 Subscribers in just 7 Days! Exploded our Conversion Rate by 198% in only 6 Hours! Some Of The BIGGEST Affiliates & Vendors On JVZoo & ClickBank Already Use This Revolutionary “AI” Technology. Like Rich Williams who increased his Sales by 177% in just 2 Days. 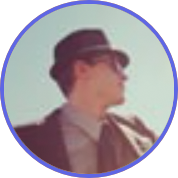 Or Chris X who built a new Email List of 1,981 Buyers in only 4 Days. 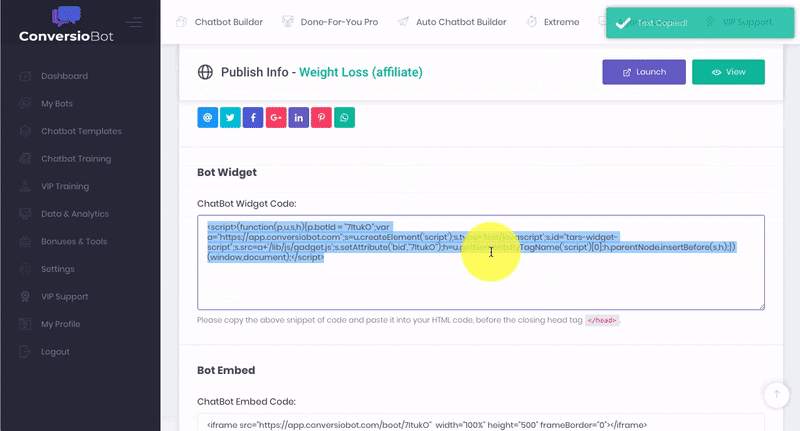 Copy And Paste ONE Line Of “Automated Bot Code"
To Any Website Or Blog. Imran S and the rest of the team, welcome! We’re currently in the Platinum Group on ClickBank. And it works in any language! OK, so what’s this all about? You might have heard about Chatbots on major news channels like CNN and Fox News. Mark Zuckerberg revealed Chatbots will be the secret to Facebook&apos;s success over the next TEN YEARS. BILLION dollar companies like Amtrak are already using Chatbots to get ROIs of 800% or more. How Can The Average Website Owner Use This “AI” Technology? WITHOUT Being A $500 BILLION Tech Giant. WITHOUT Spending THOUSANDS of Dollars On Programmers Or Live Chat Agents. Build an Email List quickly. And Explode Their Sales With Just ONE line of code. 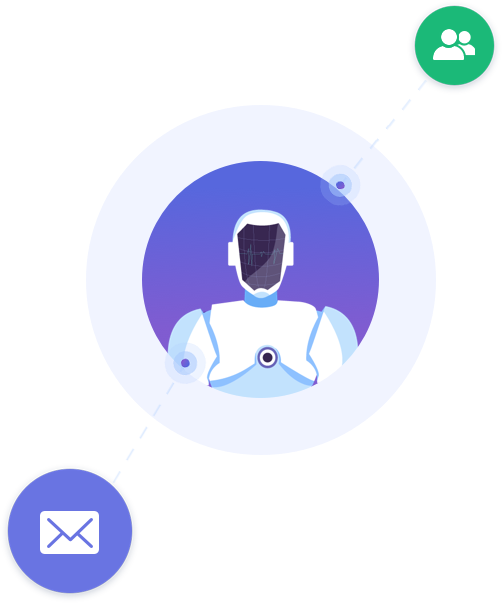 ConversioBot Uses NEW “AI” Technology And Works For ANY Type Of Website. You DON’T Need Any Human Sales Agents. Automatically Build You A Massive Email List. It’s the “AI” Technology of BILLION dollar companies. But for the first time it’s in the hands of the average Website owner! 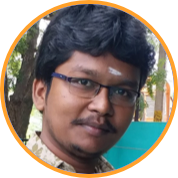 knowledge to profit from ConversioBot. It’s So Simple To Use Our Point-And-Click Software. It’s Designed For Complete Beginners. 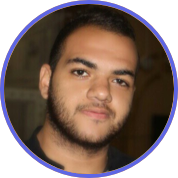 “I set up a landing page with ConversioBot and tested it against my usual optin page with a webform. I used a Done-For-You Template and integrated it with my Sendlane account in around 7 minutes. In just one week the Bot built me a list of 486 subscribers! It was so much faster than using a Webform. I also increased my sales by 81%! 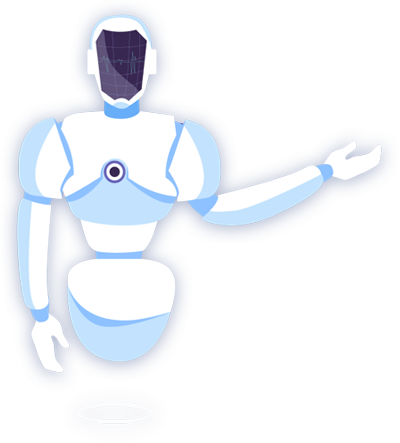 "ConversioBot is a quantum leap in marketing technology. To be honest, I thought it was going to be a complicated process, and I was ready to roll up sleeves and sink my teeth in. Imagine my surprise when I created my first fully functional chatbot in about 2 minutes. The future is here. Within the next 3-5 years, most websites will be leveraging chatbot technology. It is the next evolution of marketing. You can jump ahead of 99% of your competition by getting this software now and being first in line for the golden age of AI." Are you a Website Owner looking to explode your profit? Are you a Blogger trying to rapidly boost your engagement? Are you a Newbie starting out online and looking for fast results? 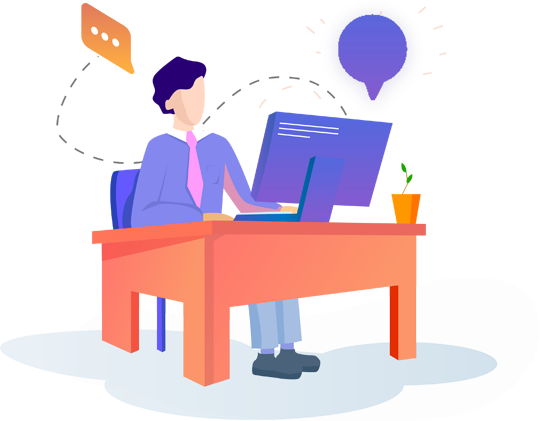 Are you an Affiliate Marketer looking for Done-For-You Chatbots to get you more Sales? Are you an eComm Seller looking for more sales WITHOUT spending more on traffic? Are you a Social Marketer looking to take the conversation outside of Facebook? Are you a Video Marketer in need of an innovative way to explode your Subscriber count? Are you a Bricks-And-Mortar business owner trying to get more leads? Are you a Consultant looking for new, proven strategies for your clients? Are you a product Vendor seeking a cutting-edge advantage over your competitors? Are you a Freelancer in need of more clients? 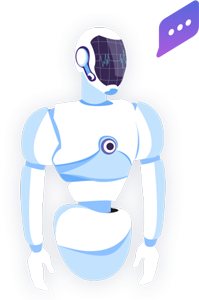 “Automated Bot Code" To your Website or Blog. WITHOUT having to spend THOUSANDS of dollars on Programmers or Live Chat agents. WITHOUT Spending an Extra Cent on Traffic. WITHOUT Any Special Skills Or Experience. Product Vendors Bricks-and-Mortar Business Owners Offline Consultants And Many More! There are NO annual fees or royalties to pay us. You can invoice your clients at your own rates. For Bots You Can Create In Record Time. Use them on as many of your Websites as you want. You get a Multi-Site License as a Special Launch Bonus. 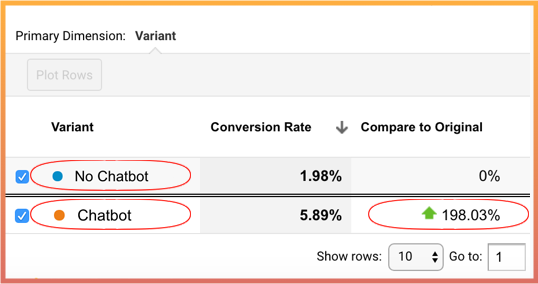 If you only have one Website, use different Bots for different pages. 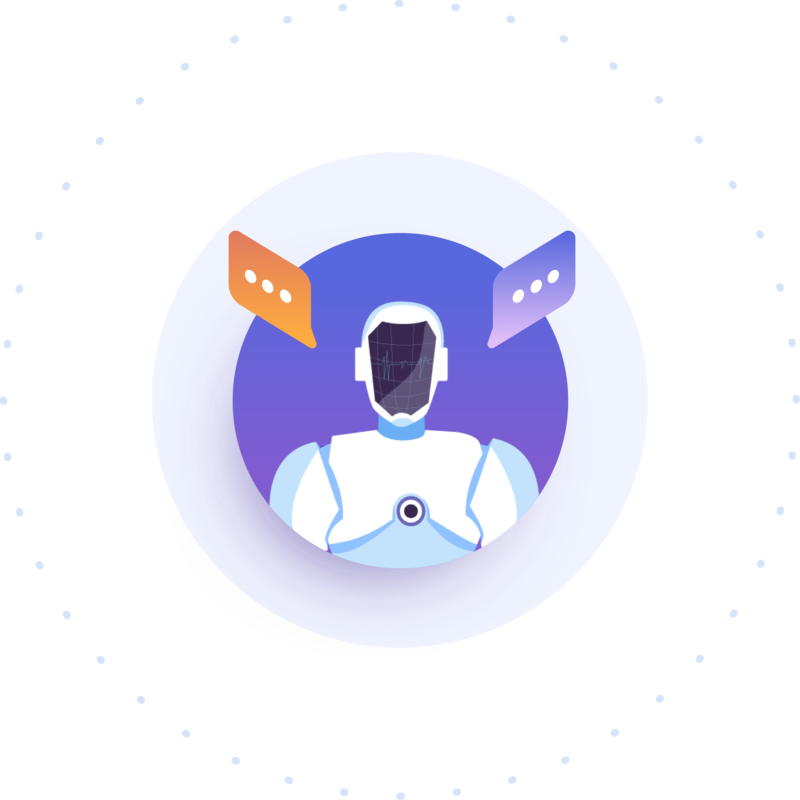 Get instant access to 10 high-converting “AI” Chat Templates spread across multiple categories and niches. (Valued at $197) They’re all designed to get you more engagement, clicks, leads, sales and profit! Instant Email Notifications & Data Extraction. 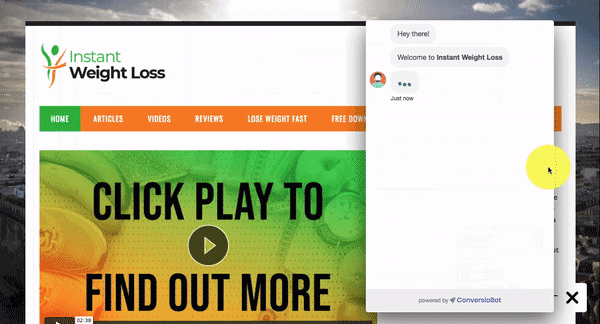 Get instant Email notifications when your visitors chat to your Bot. Find out exactly which questions they answered. Neatly extract their replies to a CSV file. This data is worth it’s weight in gold! If You Join Today You’ll Qualify For A Massively Discounted One-Time Fee. This Is Strictly An Introductory Launch Offer. It’ll soon expire and change forever to a monthly subscription. When you get ConversioBot today, you have ZERO risk. That’s because you’re fully protected by our ironclad, money back guarantee. If you change your mind for ANY reason, let us know. We’ll get you an instant refund with no questions asked. 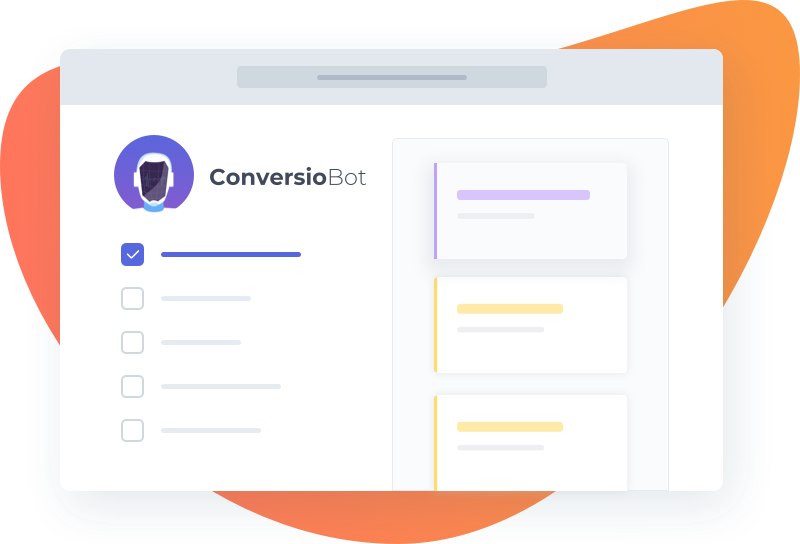 The only way you lose is missing out on ConversioBot at the special launch price. Get In At The Lowest Price Possible Whilst You Still Can. 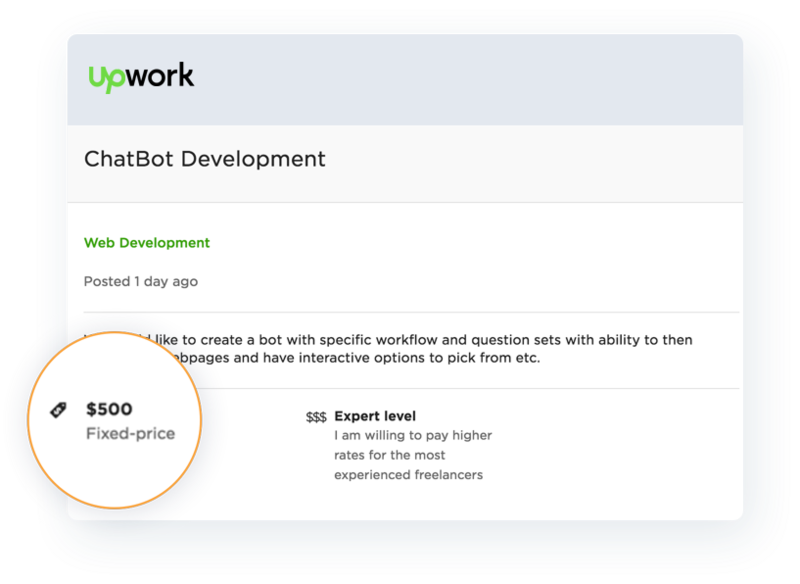 And Get Ready To Transform Your Website Into An Automated Sales And List-Building Bot! This truly is a game-changer. There’s nothing like this out there. Get access to the internet’s most powerful “AI” Technology today. We’re really excited about you joining our community. Our dedicated Support Team are ready to guide you click-by-click. Do I Need To Install This On My Computer? NO. There’s nothing to install. ConversioBot is Microsoft Cloud-based software with 99.99% uptime. You simply login and access it online from anywhere, on any device. Is It Easy To Use And Is Training Included? YES. 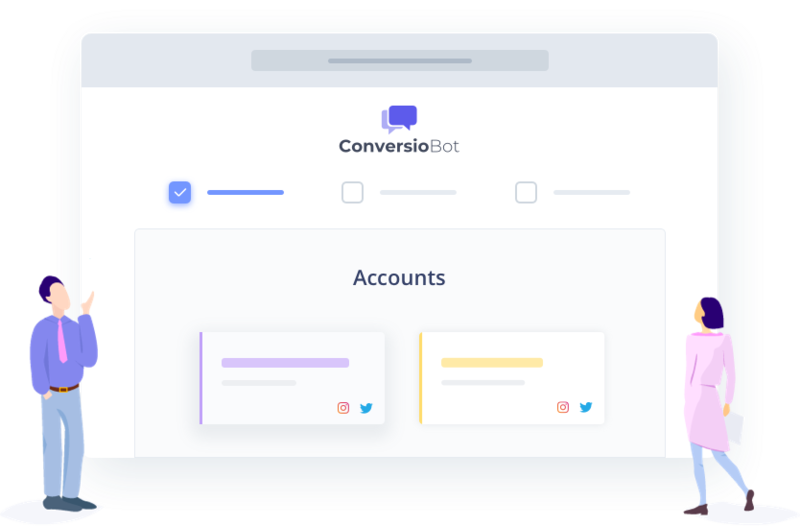 We built ConversioBot to be point-and-click simple. 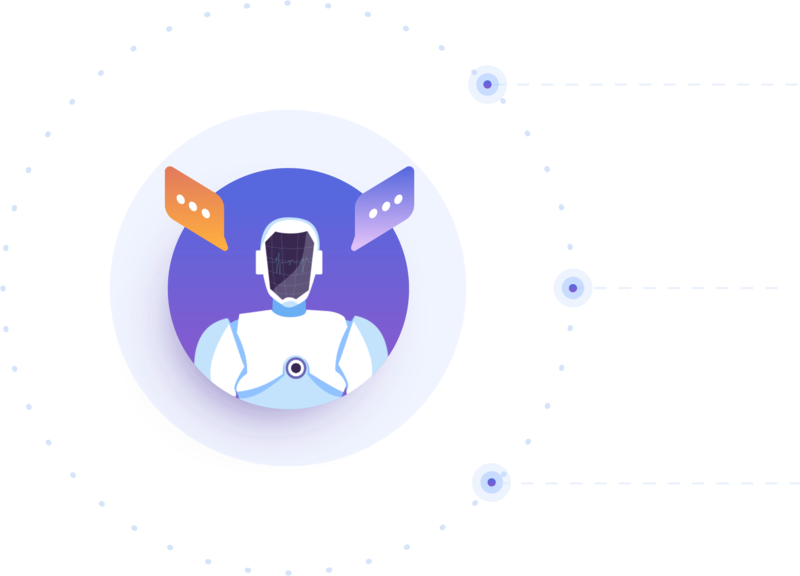 You can launch your first Chatbot in three simple steps, in a matter of minutes. We provide “over the shoulder” video tutorials for our Members. They’re an easy watch! Do I Get Done-For-You Chatbots? YES. 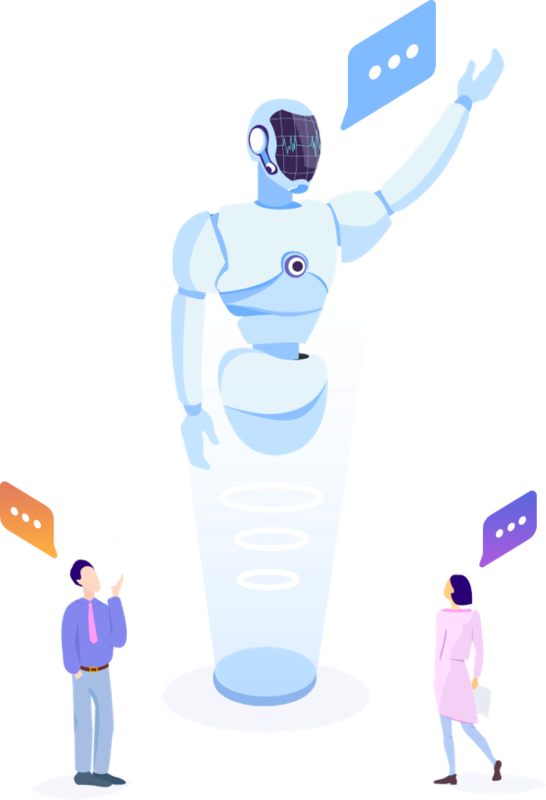 You get instant access to 10 high-converting “AI” Chat Templates (valued at $197) spread across multiple categories and niches. They’re all designed to get you more engagement, clicks, leads, sales and profit! How Many Bots Can I Create? 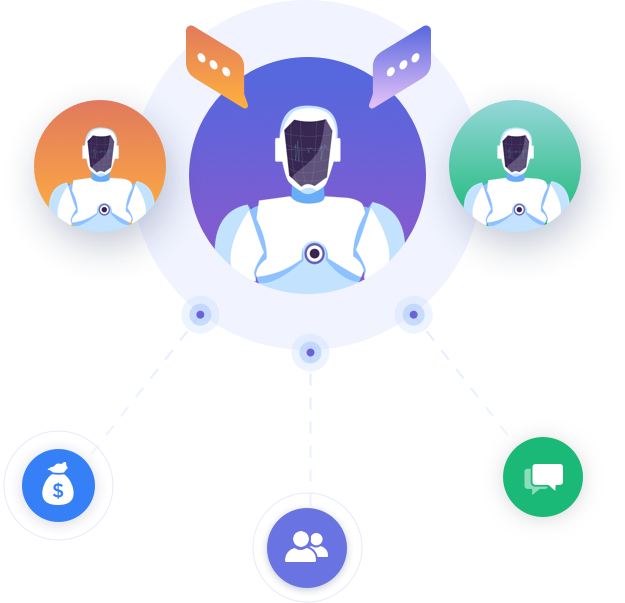 You can created UNLIMITED Chatbots! Use them on as many of your Websites as you want. Your purchase includes a Multi-Site License as a special Launch Bonus. Can I Sell The Chatbots I Create? YES. Your purchase includes a FULL Commercial License (valued at $497). That means you can sell the Bots you create to clients. We will never charge a royalty. Just ONE sale could pay your one-time fee, and then some! Do I Need A Website To Profit From ConversioBot? No you don’t need a Website. Your purchase includes a FULL Commercial License (valued at $497). That means you can sell the Bots you create to clients. Or you can sell our Done-For-You Bots. We will never charge a royalty. Just ONE sale could pay your one-time fee, and then some! Which Email Autoresponders Does This Work With? It’s currently fully integrated with Aweber, Mailchimp, Sendlane, Getresponse, Maropost, Convertkit and Active Campaign. 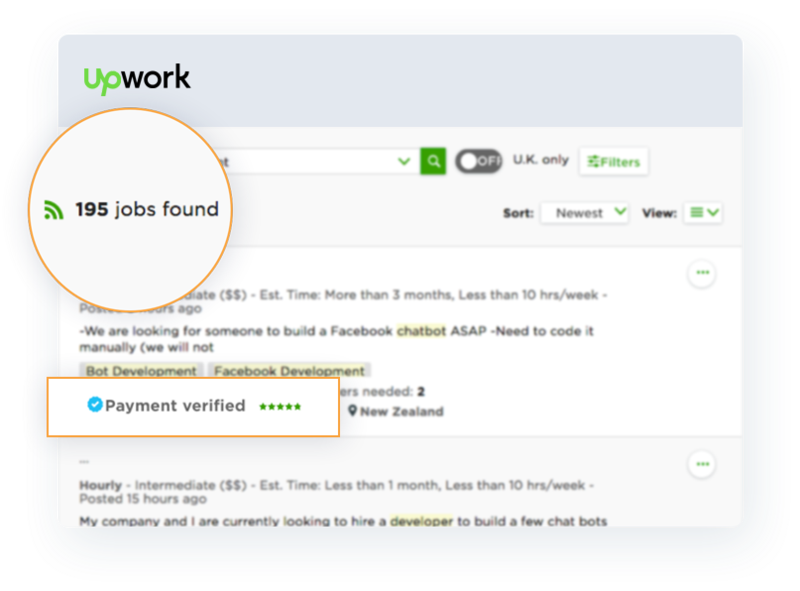 It also works with many other autoresponders through Zapier. Which Programs Does This Work With? 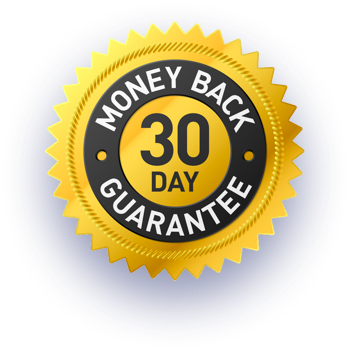 It works with HUNDREDS of programs including Wordpress, Squarespace, Shopify, Leadpages, Clickfunnels, ClickBank, JVZoo, Warrior+ and many, many others. All you need to do is copy and paste a line of code onto the program you use. Almost any website builder and e-commerce platform will allow you to do this. Does It Work On Both A PC And A Mac? YES. It also works on mobile and tablets. All you need is an internet connection. For the best experience we recommend using ConversioBot on a computer. Will I Get Free Software Updates? YES. We automatically update our software with the latest patches. These are free for our Members. Can I Create My Own Bots? YES. 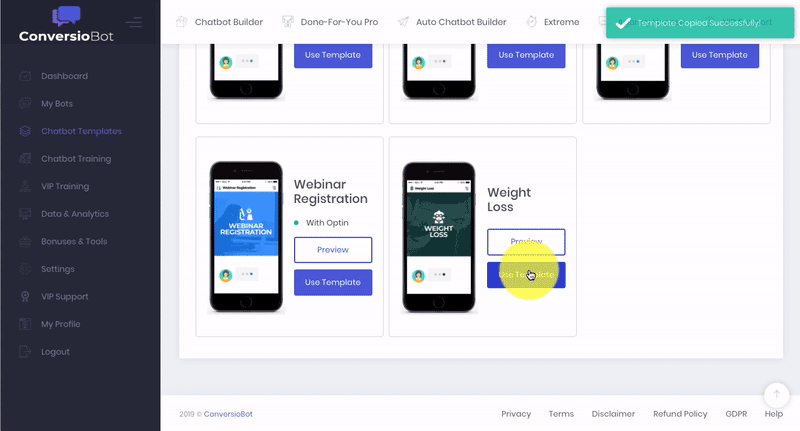 Use our drag-and-drop Builder to easily create a custom Bot. You don’t need to know anything about coding. It’s point-and-click simple. NO. You can use ConversioBot for a low ONE TIME fee. It’s a Launch special. There are no monthly subscription charges or hidden fees. However, once the Launch ends we plan to start charging a monthly fee to new customers. So order today to lock-in access for the low ONE TIME price. Our Dedicated Support Team are at your service. They’ll help you with any general, technical or billing queries. Simply submit a ticket here. Can I Remove The ConversioBot Branding And Add My Custom Branding? Yes you can provided you purchase just one of the optional upgrades. You will get more information on the upgrades after you make the main purchase. 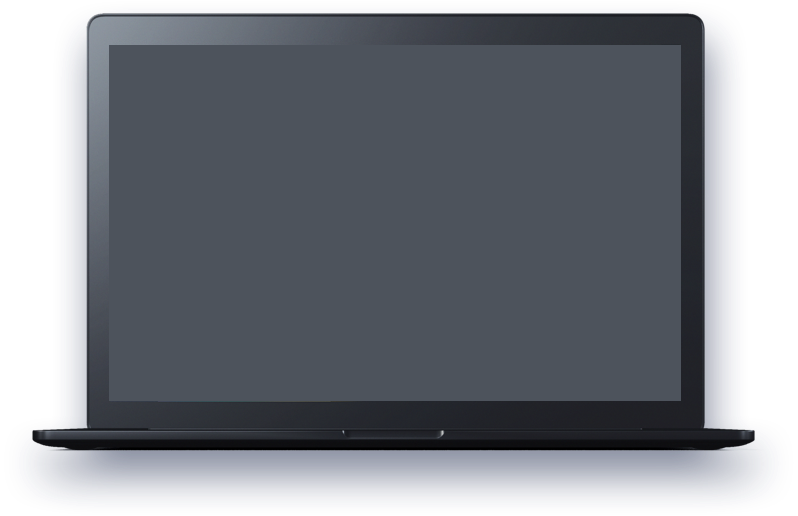 All the upgrades are very reasonably priced so that they are affordable. Which Apps Does ConversioBot Work With? It’s fully integrated with Zapier which gives you access to over 1,300+ Apps. Does This Work In Multiple Languages? Yes, you can create Chatbots in any language you like. We have a simple 1-click setting to enable this feature. 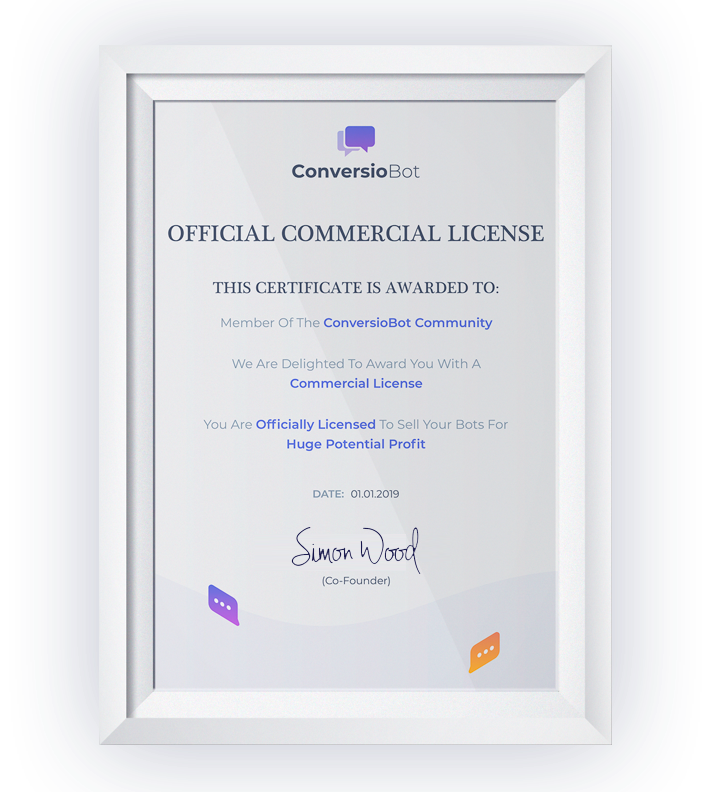 ConversioBot.com and the items it distributes contain business strategies, marketing methods and other business advice that, regardless of my own results and experience, may not produce the same results (or any results) for you. 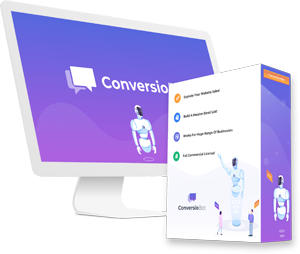 ConversioBot.com makes absolutely no guarantee, expressed or implied, that by following the advice or content available from this web site you will make any money or improve current profits, as there are several factors and variables that come into play regarding any given business. 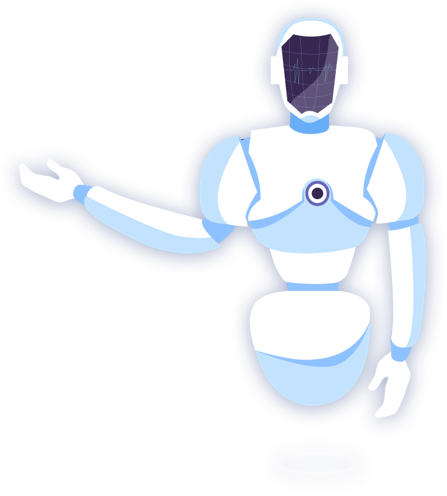 By reading this ConversioBot.com or the documents it offers, you assume all risks associated with using the advice given, with a full understanding that you, solely, are responsible for anything that may occur as a result of putting this information into action in any way, and regardless of your interpretation of the advice. By creating a ConversioBot account you certify that you are at least 18 years old and you agree to all our terms and conditions.